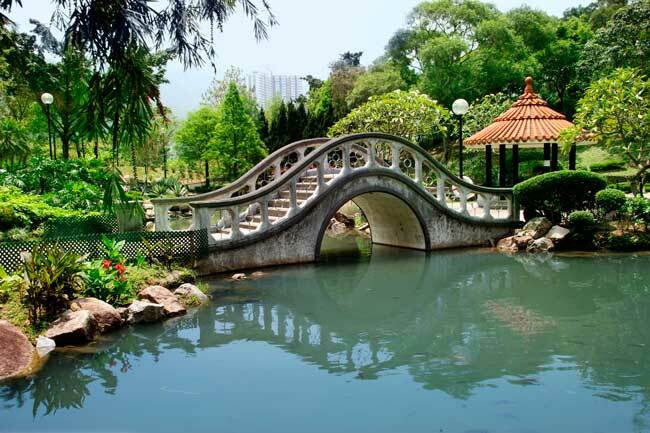 Use this website to quickly find the most important information about the Hong Kong Airport: Flights, Departures, Arrivals, Parking, Car Rentals, Hotels near the airport and other information about Hong Kong International Airport (UIO). 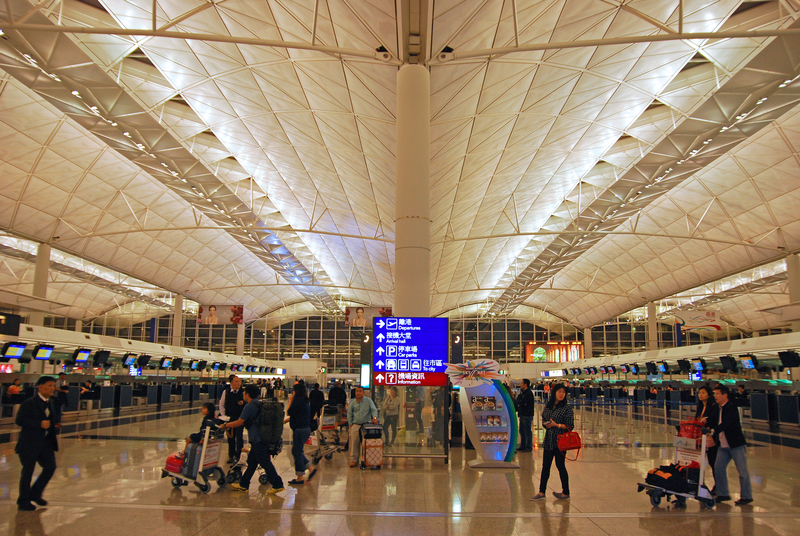 Plan your travel to Hong Kong Airport with the information provided in this site. Hong Kong Airport is located about 40 km away from Hong Kong city centre. Hong Kong Airport is the international airport serving Hong Kong area, in China. 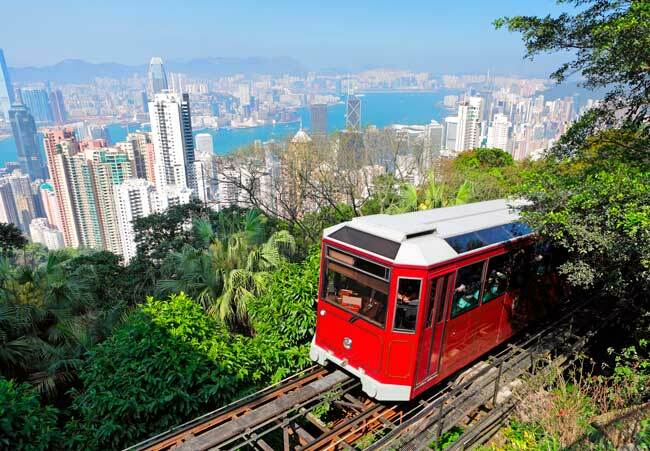 Hong Kong is a beautiful city full of must-see attractions worth to visit. 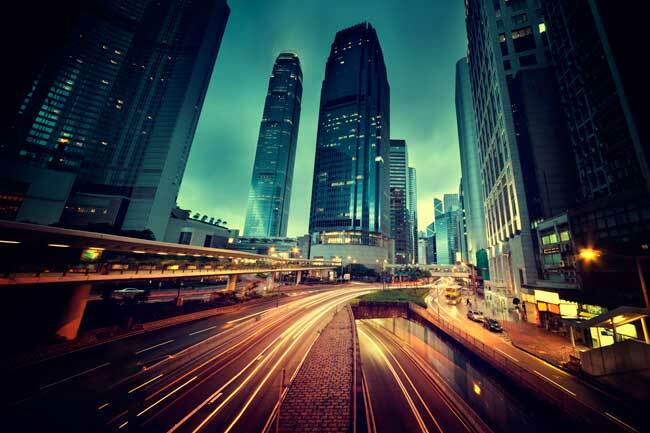 You’ll find buses and transport services at HKG Airport going to Hong Kong city centre. In 2016, Hong Kong Airport handled 70 million passengers being the 8th busiest airport in the world. Hong Kong International Airport (IATA: HKG; ICAO: VHHH) is the main airport serving Hong Kong, located in the island of Chek Lap Kok, so the airport is also named and known as Chek Lap Kok Airport. It operates as hub for Air Hong Kong, Cathay Pacific, Cathay Dragon, Hong Kong Airlines, HK Express, Kalitta Air and UPS Airlines. Hong Kong is a beautiful city, with its towering skyscrapers and beautiful mountains. Within the must-see attractions you can visit Quarry Bay Park (with a nice view across the harbour), the Western District Public Cargo Pier (a very nice hotspot for Instagrammers), Montane Mansion (in Quarry Bay too, it shows the local urban architecture), Sai Wan Swimming Shed (a beautiful wooden pier built in the 60’s ideal to watch sunsets), Tsim Sha Tsui Promenade, Choi Hung Estate (the public colourful building looking like a rainbow, Choi Hung means rainbow, actually) and the Peak tower which offers a unique spectacular view of the city from a high point. In 2016, Hong Kong Airport (HKG) handled 70,502,000 passengers, being the 8th busiest airport in the world (passenger influx). There is the Hong Kong International Airport Master Plan 2030 with the main goal of having more passenger capacity. Hong Kong city and its whole area is a wonderful place to get lost in, even if it’s for just a few hours or for some days. 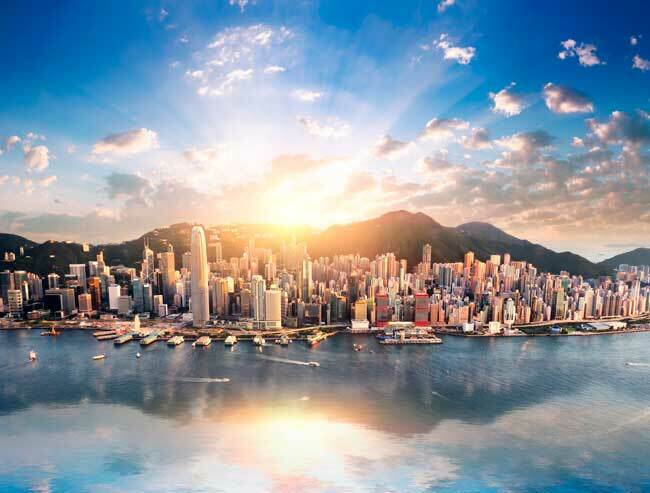 There are many key places to visit in the skyscraper beautiful city and specially, it is very recommended to go deep into the Hong Kong’s local art galleries. Hong Kong’s street markets are also famous in the region to take the best souvenirs but also luxury good and to try delicious local street food. Some of them are: Chop Alley "Business Card Market", Ladies Market, the most famous one (clothes and fashion), the Flower Market or the Cat Street (antiques market).